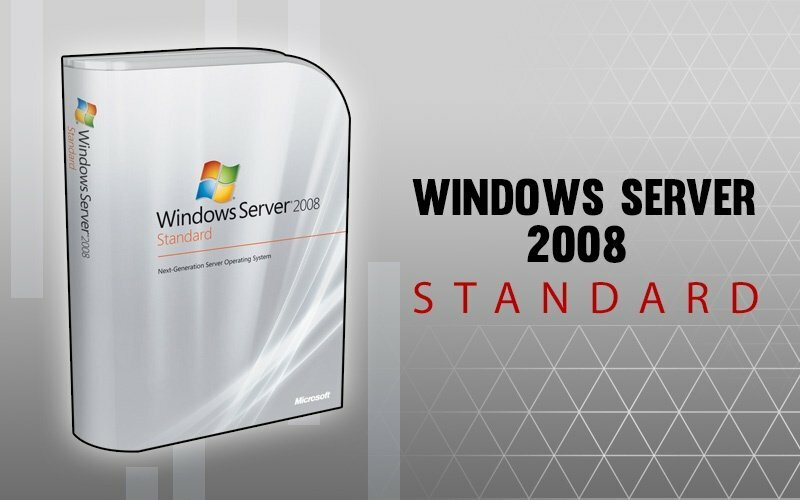 Microsoft Windows Server 2008 is a powerful server operating system that builds upon Windows Server 2003 with thoughtful new tools designed to make management, storage and deployment simpler and more effective for administrators. MyChoice Software carries a broad selection of Microsoft Windows Server 2008 options, including the Microsoft Windows Server 2008 Open License and Microsoft Windows Server 2008 Standard, Enterprise and Premium editions. 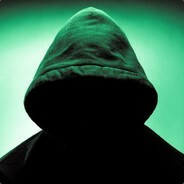 All of these Server 2008 suites come with guaranteed installation and are 100 percent genuine. Server 2008 is a great server software solution for small and large companies that want to help their IT staff improve flexibility and reliability of all server infrastructures. It’s also designed to give developers a powerful application and web platform when they need to engineer connected apps and services. Windows Server 2008 comes with Server Core, an installation option that allows for configuration and maintenance through a command-line interface or the Microsoft Management Console. It also features new data security improvements and virtual access solutions for working on your business desktop from anywhere.